 I am 17 years old young man from Finland, I have played Halo since 2008 (Halo 3). I love splits screen and think that is one of most important things in Halo and all other games. In Halo Waypoint I like to help everybody who has some problems in games,forums or in real life. 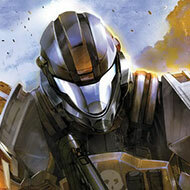 Halo Reach is my faforite game in world and close seconds are CE and 3. I din't play Halo CE and Halo 2 until CEA and MCC so I won't include those games. Neither do I include ODST because it was like Halo 3 and dind't have multiplayer.